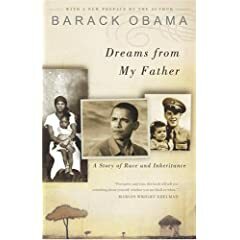 Since Barack Obama has won the seat as the candidate to represent the Democratic Party to run for President in the United States, books that he authored has started to sell like hot cakes in Amazon. Just imagine about the long tail effect this might have. 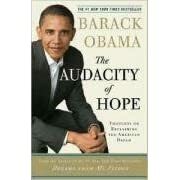 And if he wins the election in November 2008, that’s even better.